What a year! It's hard to find the words to describe just how rad 2018 was for the crew. We made so many good friends, had some amazing opportunities to give back and just generally had a hell of a time. Once again, we set out to make a positive difference in the local bike community. We dug, we helped out, and we gave back wherever we could. Before we get too carried away, we'd like to thank Bow Cycle and Sports for keeping us all rolling, Santa Cruz Bicycles for getting Joey and John on new Nomads, Loam Coffee for getting us going in the morning, Three Arrows Body Company for the support, and Plaid Goat Mountain Bike Festival and B-Line Indoor Bike Park for keeping everyone around here stoked on bikes! Check us out on Instagram at @theflannelcrew to follow along with all of our adventures! On our way out to Whistler, we got a call from our buddy Reg. A friend of his forgot his bike in Revelstoke and needed it delivered to Whistler for a photo shoot. That bike turned out to be a prototype Yeti SB130 for Reuben Krabbe to shoot. 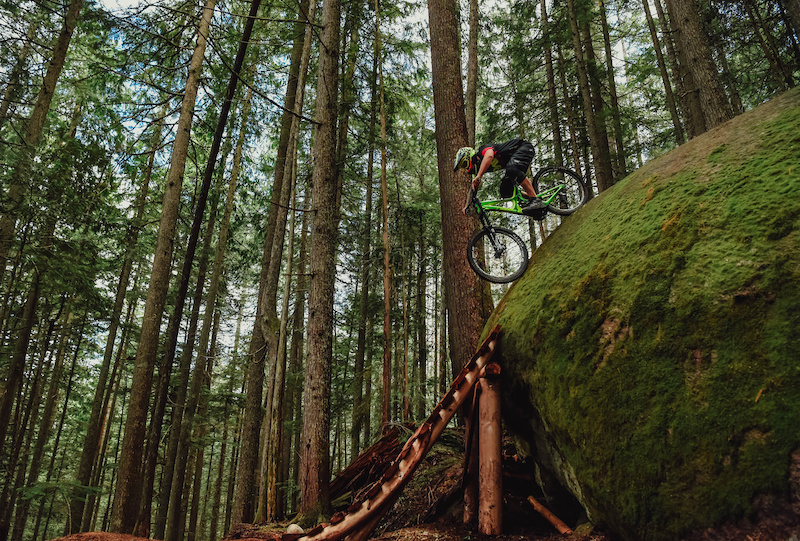 If you want to see what came out of hauling that bike to Whistler, check out Reuben's photo epic here! Reuben was rad and gave us about three dozen beer for the dirtbag courier service. Those beers really kicked that trip into high gear. Thanks buddy! We'd also like to give a huge thanks to the Aava Whistler Hotel for the beers and the hospitality! They played a big part in making the trip possible and made our first time in Whistler one to remember for sure. Thanks to out buddy Mountain Man Cole for the connection as well!Austen had a banger of a season this year. Everywhere he went, he went huge and he got some banger footage and photos to go along with it! 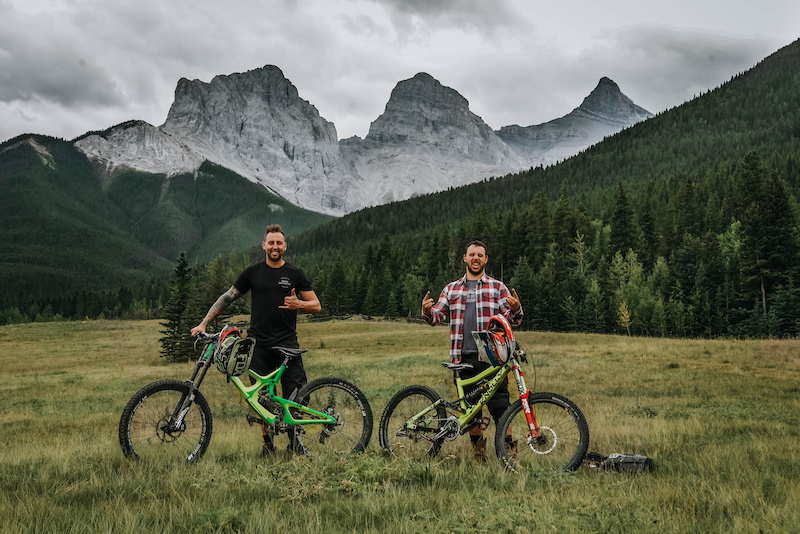 After seeing him tear up the Kamloops Bike Ranch, it's definitely on our team trip list for 2019. Photo: Jame Rashelle PhotographyIt's such a treat to ride with this legend. He's a racer, but still a freerider at heart! Photo: Jame Rashelle PhotographyThe new jump line, Contra in Fernie was a smash hit this summer. People flocked from all over to go ride the new line. It gets the Austen seal of approval! Photo: Jame Rashelle PhotographyWe set out to try some new things this year. One of the best rides we had all year was riding T4 to LSD from the top of Kicking Horse! That ride gives such an incredible view of the mountains and has some serious gnar to shred! If you're looking for one hell of a mega descent, definitely check it out. Thanks to our buddy Dre Visuals for the killer photos. We've always been inspired by summit missions and riding in remote areas. After watching "Mining for Nugs" earlier this summer, Austen decided to head up to the summit of Paradise Mines and see what was kicking around up there. 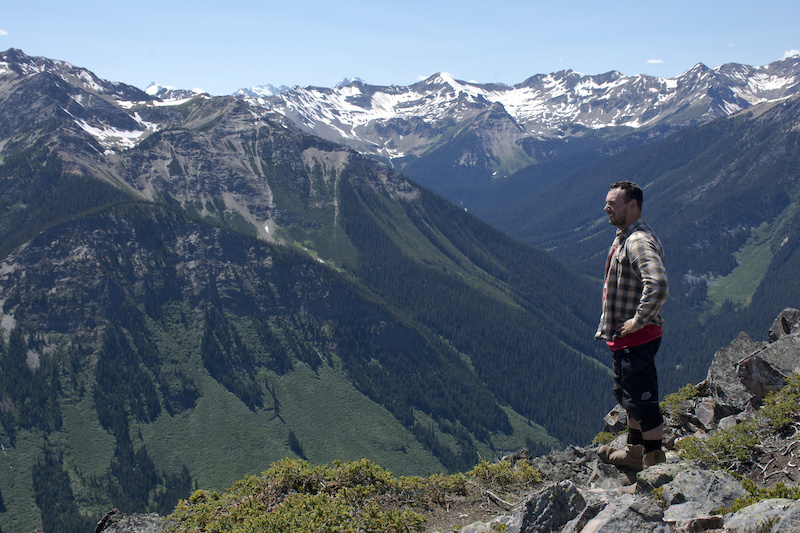 He found some pretty sweet terrain that has us all itching to get back up there. Wait until you see our plans for 2019. Photo: Jame Rashelle PhotographyIt's been incredible getting a chance to work with so many like-minded individuals this year. On of those people is our buddy Jack Fowler. Jack is a good time lovin', care-free, just send it kind of guy and it's awesome! We loved getting to camp, shred and shoot with Jack and can't wait to have even more good times with him in the years to come. Photo: Jack Fowler / Cultivate StokeAusten's Girlfriend Jayme has also been amazing for all of us. She's responsible for a lot of the rad photos we put out this year and has inspired us to try new things and look at everything differently. Jayme, thank you so much for everything you've taught us about photography, content and just being awesome to be around! You're a legend and we can't wait to do more rad things with you. Photo: Jame Rashelle PhotographyAs much as it has been rad to expand our horizons and try new things, it's been awesome finding untapped potential pretty close to home as well. 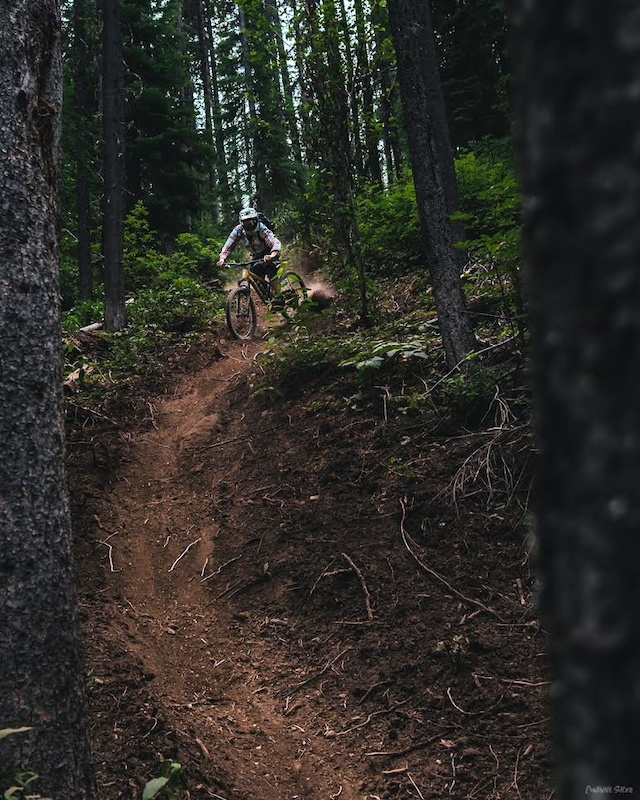 We went on a loam hunt around Canmore and found some lines that we can't wait to play around more with next year. All in all, this was an incredible year. Thanks for listening to us ramble! We have so many incredible memories from this year that it's legitimately impossible to sum them all up with one article. Thanks to everyone that made this year amazing for us and we can't wait to make more memories in 2019. If you ever need someone to show you around in our neck of the woods, we're more than happy to take you out for a ride. Here's to an awesome 2019 for everyone!